Get a great deal and at the same time help the environment by cutting down waste ! The huge stocks we have available means we can usually supply something that is very close to a customers requirement at far less cost than a new manufactured box. 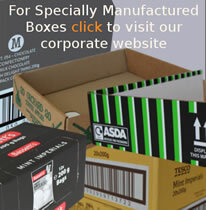 We have been selling second-hand and surplus corrugated cartons since 1946 and have a wealth of experience in this area. 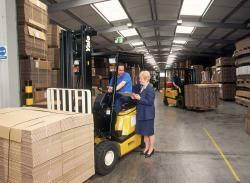 Many of our customers are saving thousands of pounds each year by using this service. 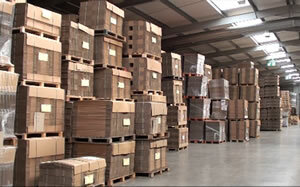 These boxes represent excellent value for money and are often half the price of new purpose made boxes.